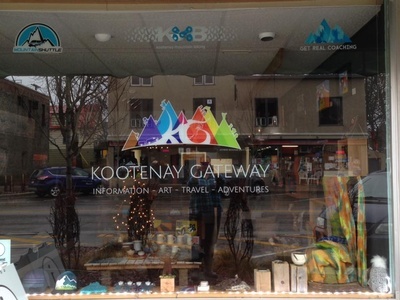 Celebrate local business with our March "Business After Business" event hosted by Kootenay Gateway and the Trail & District Chamber of Commerce. Join us for an evening of mingling, networking, presentations, and more. 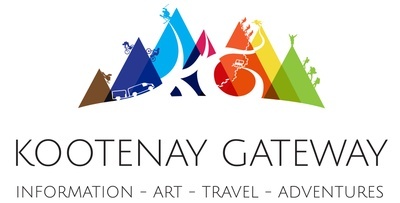 Kootenay Gateway is a one-stop-shop for all your local information, airport shuttle, mountain bike shuttle, mountain bike coaching, snowshoe tour and fat biking tour needs.